Home Robert M. Maywood MD Tal S. David MD Bradley R. Noon MD Health Library Locations Contact the Drs. Drs. Robert M. Maywood and Walter A. Thomas are Orthopaedic surgeons and sports medicine specialists in San Diego, Temecula and Chula Vista. The Drs. are Qualified Medical Examiners for the State of California. Drs. 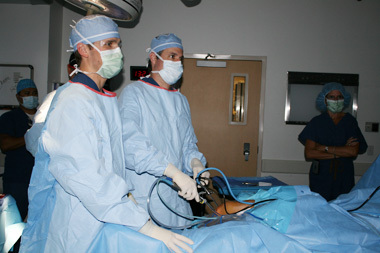 Robert M. Maywood are Orthopaedic surgeons and sports medicine specialists in San Diego, Temecula and Chula Vista. The Drs. are Qualified Medical Examiners for the State of California. Orthopaedic information you can trust from Your Orthopaedic Connection, a service provided by the American Academy of Orthopaedic Surgeons. who is solely responsible for its content and any permissions necessary to properly place the materials on this website. The Academy does not review this information nor does it exercise editorial control over it.